ASC Liner Services Pte Ltd offers an exceptional level of service and professional expertise to importers and exporters alike. 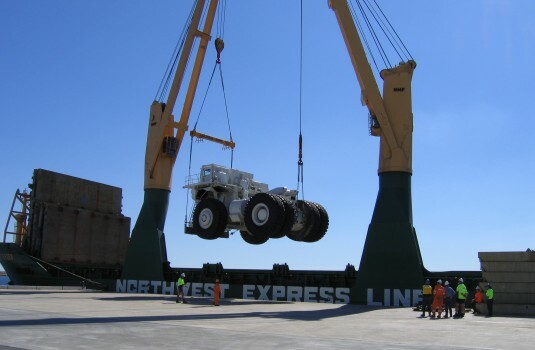 Operating a regular semi liner service within South East Asia and to/from Western Australia and The Northern Territory using modern MPP tonnage with up to 240 mt lifting capacity. Using smaller vessels with shallow drafts, ASCL can offer clients access to smaller and less congested ports throughout the region. With Singapore as its international hub, ASCL can consolidate cargo for transshipment to and from any global port. 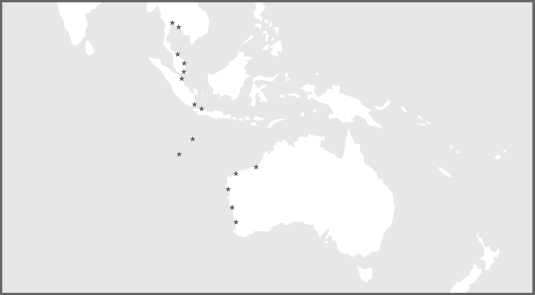 ASCL also regularly facilitates consecutive dedicated sailings for specific projects within the region especially related to both the mining and the oil & gas sectors.